The manufacturer’s suggested retail price (MSRP) of the Mercedes-Benz A-Class Sedan has been officially confirmed. According to Mercedes-Benz USA (MBUSA), the pricing of the range starts at $32,500. The said amount is enough to get you the Mercedes-Benz A220 Sedan model with a front-wheel-drive configuration. The price does not include the destination charges though, which adds $995 to the figures. Meanwhile, those who prefer the all-wheel-drive system variant of the car needs to spend $34,500 plus the destination fees. 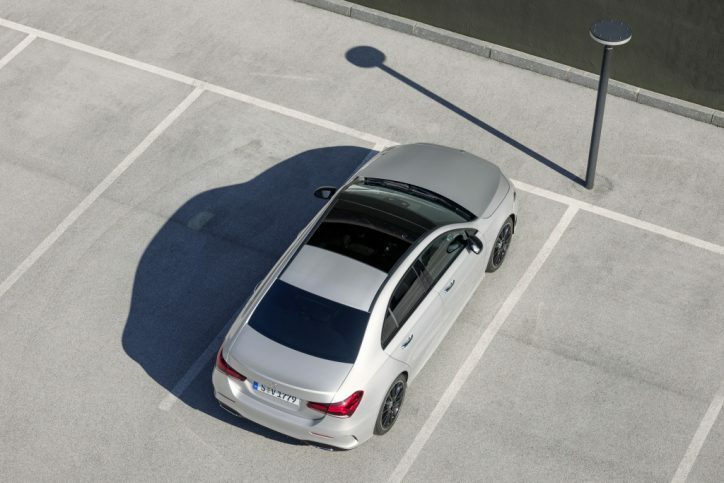 Even with the extra grand, the A-Class Sedan remains as the most affordable luxury vehicle of Mercedes in the U.S. It should be noted that it now replaces the CLA on that classification. The exterior of the A220 Sedan is highlighted by its standard LED lighting system both at the front and at the back. Moreover, it is equipped with 17-inch wheels, and its top side showcases a panoramic roof. Going inside the A220 Sedan reveals a digital cockpit featuring dual-displays measuring 7 inches each. Other key standard elements include dual-zone climate controls, sporty steering wheel with paddle shifters, and turbine-inspired air conditioning vents. 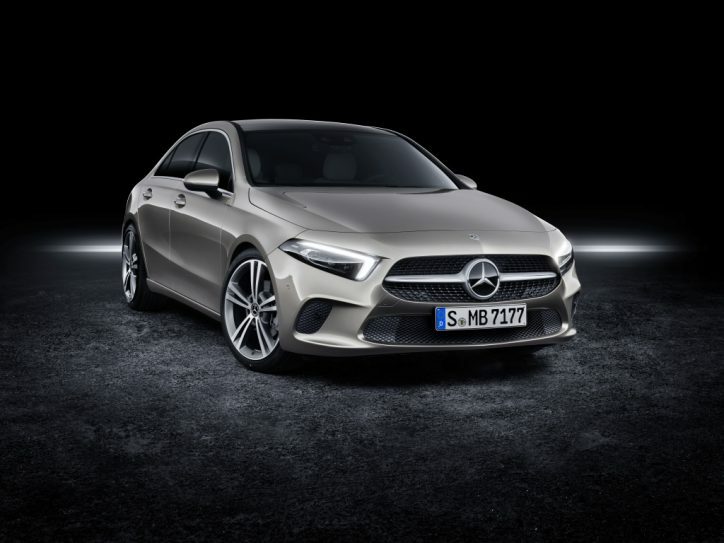 The Mercedes-Benz User Experience (MBUX) multimedia system with voice control also makes its way to the auto as well as the Android Auto and Apple CarPlay. Furthermore, it is fitted with advanced driving systems such as the active brake assist and adaptive braking with hill start assist. The output from the 2.0-liter turbo inline-four engine of the A220 Sedan does not disappoint either. It is capable of producing 188 hp and 221 lb-ft of torque. All that power is distributed via a 7G-DCT dual-clutch transmission. Mercedes is yet to announce the availability of the A-Class Sedan in US dealerships. All we know for now is that it will be rolled out by “early 2019”.